Hey guys, itâ€™s New Year and I know you have your own New Years resolutions and I bet one of them has something to do with your health and fitness Hereâ€™s another way to get your resolutions working well.Â Iâ€™m sharing with you another way to a more beautiful, cleaner you â€“ inside and out. Iâ€™m sure youâ€™ve heard of the many qualities and nutrients you can get from drinking Wheat Grass ^_^Â Easy Pha-max has been the countryâ€™s leading distributor of wheatgrass-based health products.Â Easy Phamax is unique among other Wheat Grass products because itâ€™s the only one that also uses the roots of the wheat grass which has more nutrients thatâ€™s good for your body. 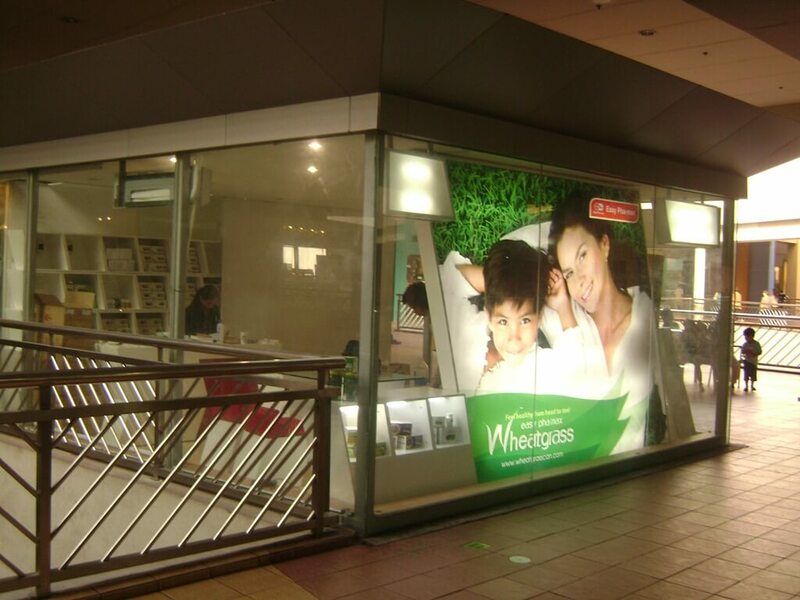 The first Lifestyle Center that gives Filipinos easy access to health resources in a relaxed setting opened just yesterday, January 20 2011 at the SM Mall of Asia.Â Mall shoppers looking for other healthy lifestyle options will find their answer in the Lifestyle Center located at the 2nd level, south wing of SM Mall of Asia in Pasay City. 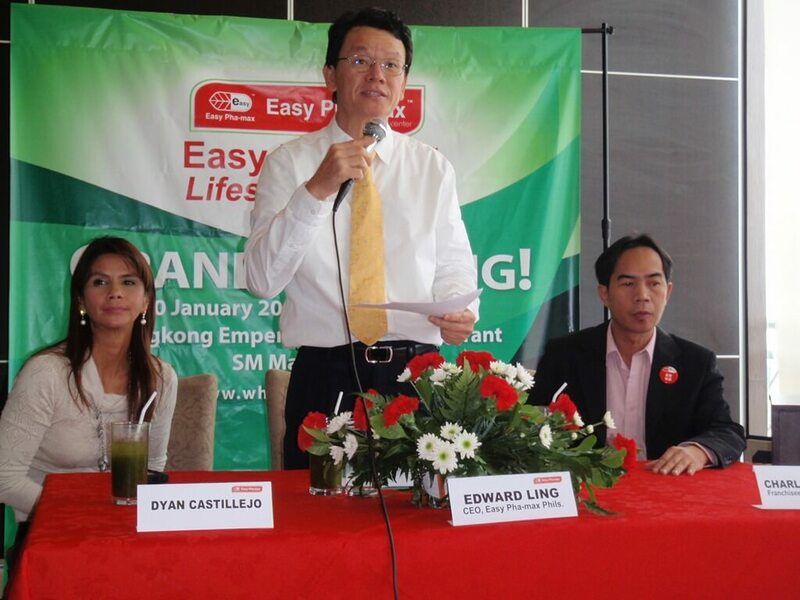 Easy Pha-max CEO Edward Ling said it is one-stop for the companyâ€™s wheatgrass-based health products that include Wheatgrass Pure, Wheatgrass with Honey, Bio Coffee, So Easy Colon Cleanse, Whea-gee (for kids), Bio Soy Milk, Skywheatgrass Plus, Insupro Forte (anti-diabetes), among others.Â Other products like Wheatgrass ready-to-drink (in can) will retail soon. 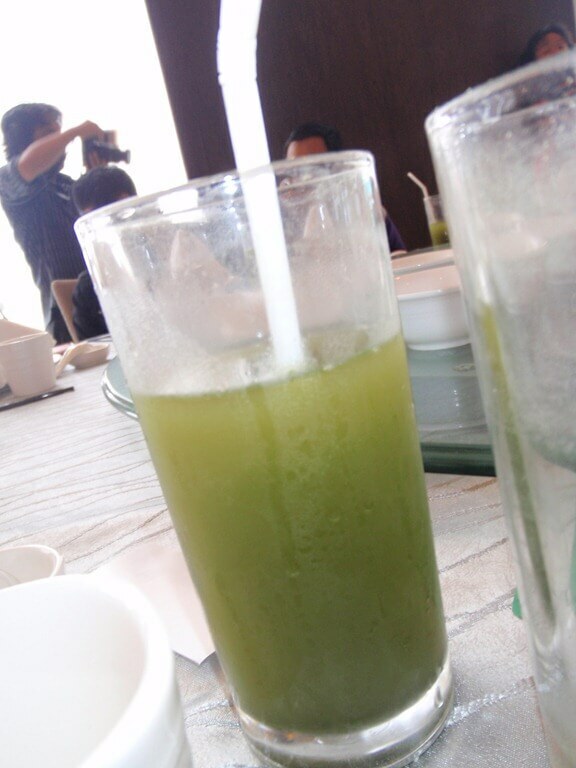 What is Easy Pha-max Wheat Grass? To those who still have no clue about the benefits wheat grass can give to your body, then allow me to explain. Easy Pha-max is a subsidiary of INS Bioscience which is engaged in the scientific research and development and commercialization of herbal remedies and bioscience products in Malaysia.Â Easy Pha-max is the only company that uses both the leaves and roots of the wheatgrass to get the maximum amount of proteins, minerals and chlorophyll that neutralize toxins and restores alkalinity to the blood. 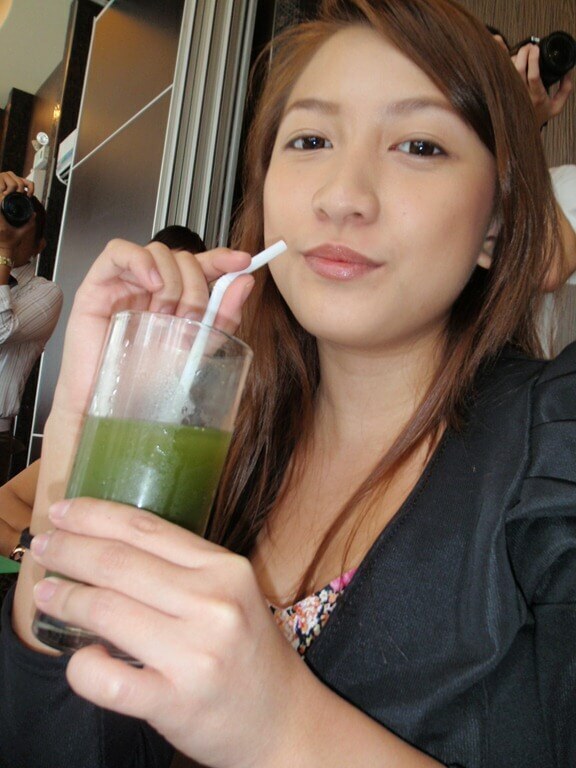 Me and Vince enjoying our Wheat grass drink. 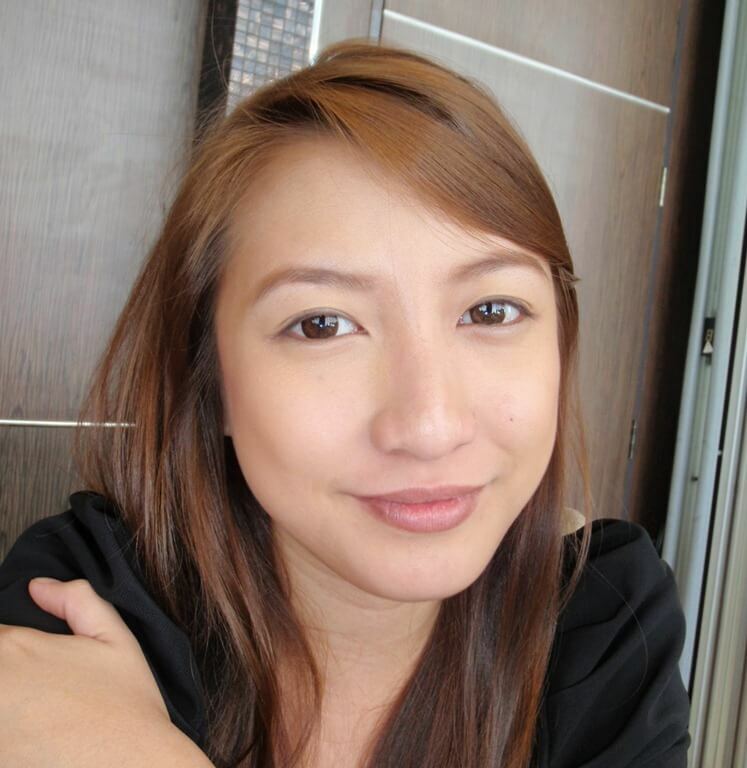 Whatâ€™s in the Lifestyle Center? You will be surprised â€“ because I was!Â This is when I say being healthy isnâ€™t boring! Being healthy is cool! Many things are going on in the Easy Pha-max Lifestyle center customers shopping at the mall can have their health check-ups from experience nurses and dietitians. 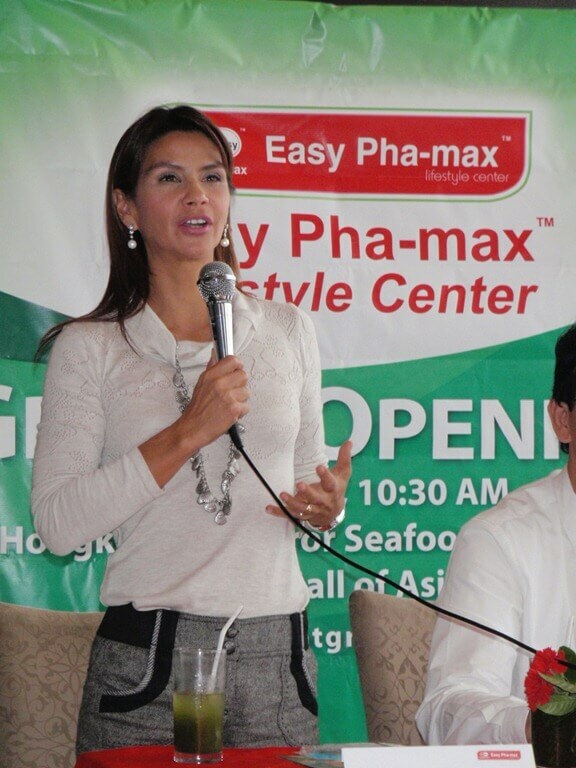 We were graced by Easy Pha-max endorser Dyan Castillejo.Â Dyan is a sposrtscaster/athlete who has been endorsing Easy Pha-max for two years already.Â She mentioned that she could talk about health and fitness for a long time and how Easy Pha-max has been a part of her daily diet. Thank you for attending the press briefing.